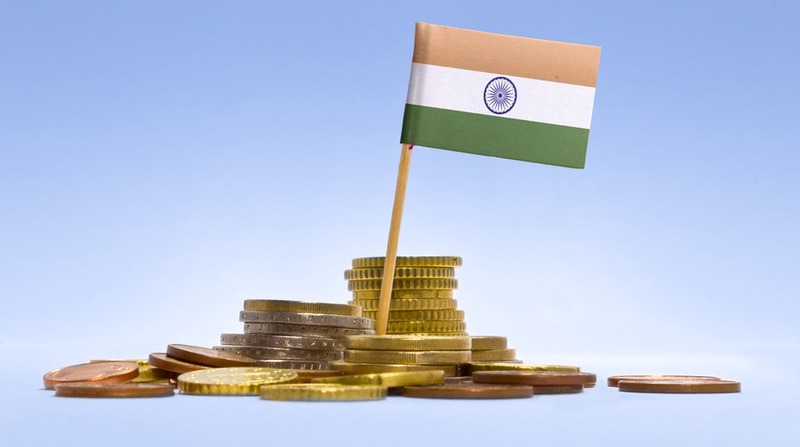 India is not growing at a seven per cent rate as being reported by the government, an eminent Indian-origin economist has claimed, citing flat growth in several key sectors. Joshi, the author of a book titled 'India's Long Road The Search for Prosperity' alleged that India s growth rate is back at 5.5 per cent, but the national accounts show a much rosier picture. During a discussion organised by the Carnegie Endowment for International Peace, a top American think-tank, the London-based economist gave several reasons to prove his point. "I will say one thing, (India's national accounts) is the only place where you can see seven per cent growth. You can't see it anywhere else. If you look at exports and imports, they have been flat. Shrinking or flat or growing very slowly. If you look at employment in the organised sector it's at a standstill," he argued.